After months tracking down the slopes on the development of a new small iPhone, today at the Apple event, we were able to confirm the veracity of the rumors that we were listening. Apple introduced a new phone, the iPhone SE. It is 4 inches and is designed for those who want a mobile which is both powerful and small. Earlier the only cheap option was the iPhone 5C from Apple which is made of plastic. Starting this March 24, you can buy the new iPhone SE 16GB for $399, or a 64GB version for $499. Not bad for a phone that has almost the same features as an iPhone 6S or 6S Plus. The new iPhone SE has a 64-bit A9 chip, and a M9 motion processor, 12 MP iSight camera, Flash, Retina display, Live Photos and take panoramas up to 63MP resolution. You can also record videos in 4K and 1080p up to 60 fps (frames per second) and slow motion videos upto 240 fps. It will also come with new improved microphone, Bluetooth 4.2, a better battery, fast LTE and faster Wi-Fi with which you can make calls. The iPhone SE will come with iOS 9.3, a new operating system that was also announced at today’s event. You can use Apple Pay by Touch ID, that recognizes your fingerprint. These features make the SE as powerful as the iPhone 6S, but in a smaller version. 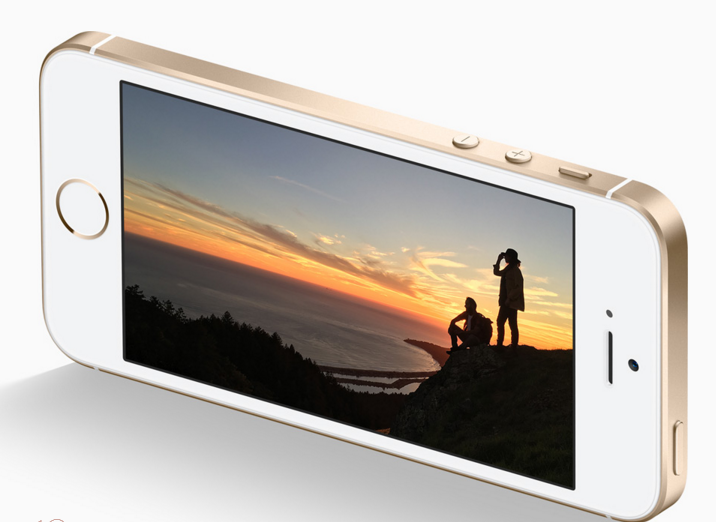 The SE comes with stainless steel metal body and has a design similar to the iPhone 5S. You can also choose from a range of 4 colors, Space grey, Silver, Gold, and Rose gold. According to Apple, during 2015, 30 million iPhones 4-inch mobiles were sold. They claim that many times, this phone was sold not only to those who like smaller mobile, but also people who are using an iPhone for the first time. If you care about the environment, it should be noted that the iPhone SE has recyclable components. The LED display is mercury-free, and the glass itself is free of arsenic. It contains no materials with PVC and aluminum is recyclable. The iPhone will be available in 110 other countries in late May and is certainly an affordable option for those who want an iPhone but do not have a big budget. 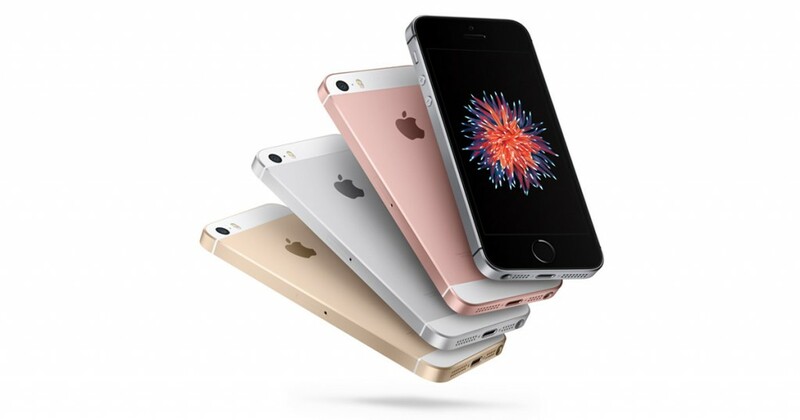 iPhone fans in Australia, Canada, China, France, Germany, Hong Kong, Japan, New Zealand, Puerto Rico, Singapore, The UK, US Virgin Islands And The US Will Be Able To Order iPhone SE Beginning Thursday, March 24, With Availability Beginning Thursday, March 31. Next story Is There a Way to See Deleted Messages on iPhone? Previous story Why Soda Cans are Cylindrical in Shape? Ever wondered?